As a respected manufacturer of starters and alternators, Stop & Start systems too (Citroën and Peugeot cars have them), few would think that Valeo has anything to learn regarding electric motors, or that it needs anything designing or building them in quantity. So it’s a surprise, but Valeo has just bought a small Norwegian company manufacturing on-board chargers for EVs or plug-in hybrids: Eltek Electric Vehicles. This company builds high efficiency on-board chargers which are light and compacts, for passenger cars and commercial vehicles. 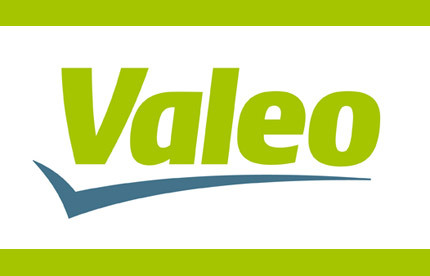 These products have now joined the Valeo parts catalog.